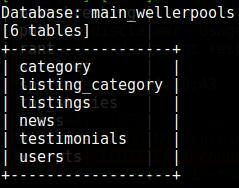 What is sqlmap, what is it for? The sqlmap program allows you to check sites for the presence of SQL injection vulnerabilities, XSS vulnerabilities, and also exploit SQL injection. 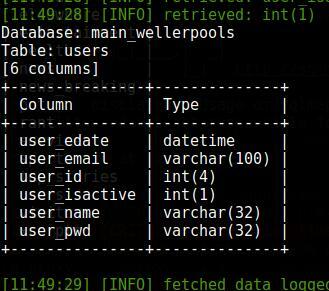 A variety of SQL injection types and a variety of databases are supported. What can I do with sqlmap? As we can see, SQL injection is a very dangerous vulnerability, which gives the attacker great opportunities. In the first URL address, the name of the variable is id, and the value passed is 8. In the second address, the name of the variable is also id, and the transferred value is 22. In the third example, the variable name is the same, but the passed value is p_36. The same variable name is a random match for different sites, it can be anything, there can be any data being transferred, there may be several variables with values ​​separated by the & symbol. If we want to check if the variable id is vulnerable to SQL injection, then we need to enter the address completely - http://www.dwib.org/faq2.php?id=8 (and not http://www.dwib.org /faq2.php or http://www.dwib.org). In the process of checking, sqlmap can ask various questions and you need to answer y (i.e. Yes) or n (i.e. No). The letter y and n can be capitalized or small. A capital letter means a default choice, if you agree with it, then just press Enter. The bottom line is that the heuristics determined that the parameter can be vulnerable and a remote database is already defined, we are asked if we want to continue checking. 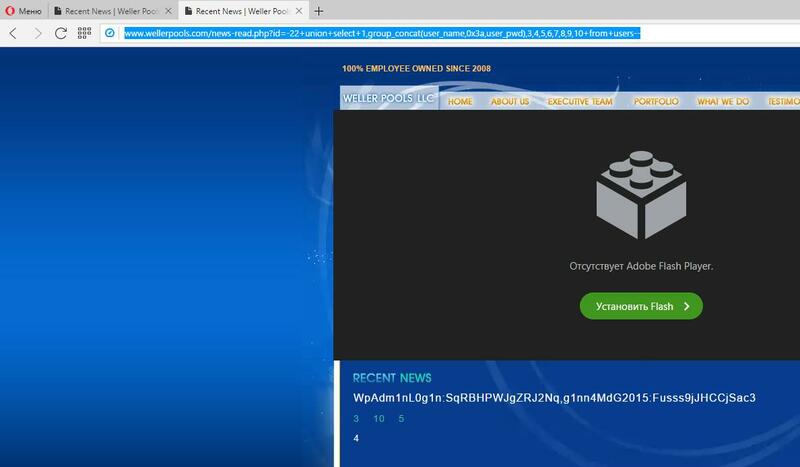 And on the second screenshot the site is also vulnerable to XSS. Another reason for this error may be the blocking of your IP by the website - then you need to use a proxy. If you are already using a proxy and this error occurs, this may mean that the proxy has a connection problem and should be tried without it. A name of a vulnerable parameter is written and highlighted in bold-green color, the type of SQL vulnerability is written and the word injectable is present. Look at the passwords - I thought at a glance that it was a hash. Admins really tried to defend themselves, but that did not help them. I.e. we have usernames, passwords and email addresses of users (and most likely even of administrators) of the site. If you can find the administrative panel of the site, you can get control over the site or the web server. Given the love of users for the same passwords and knowing their mailboxes, an attacker can try to crack the email. In general, SQL injection is a very dangerous vulnerability. Continue reading ‘sqlmap usage guide. Part 2: Advanced scanning technics (POST, being authenticated, AJAX/jQuery)’. Really nice tutorials on SQLMap. I was wondering if we can automate the enumeration with the tool by adding a list of URLs to a txt file. I saw that there is an option (-m) for this within the tool, but so far i have been unable to make it work correctly. Would you be able to demo this caability ?